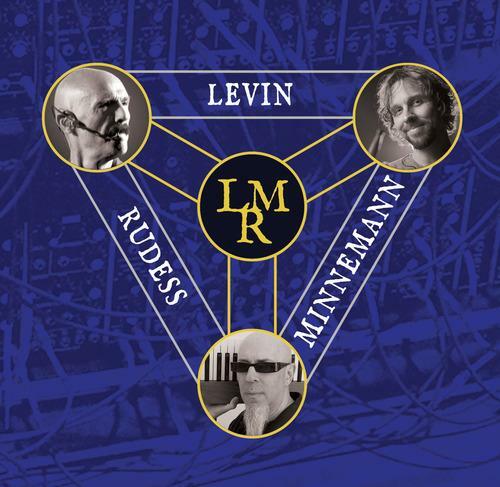 Liquid Tension Experiment is dead, so long live Levin Minneman Rudess. Yeah you are right, that is a bit simple. Nevertheless, with two thirds of LTE on board, one might be tempted to compare. But first a step back, although these guys should need no further introduction. 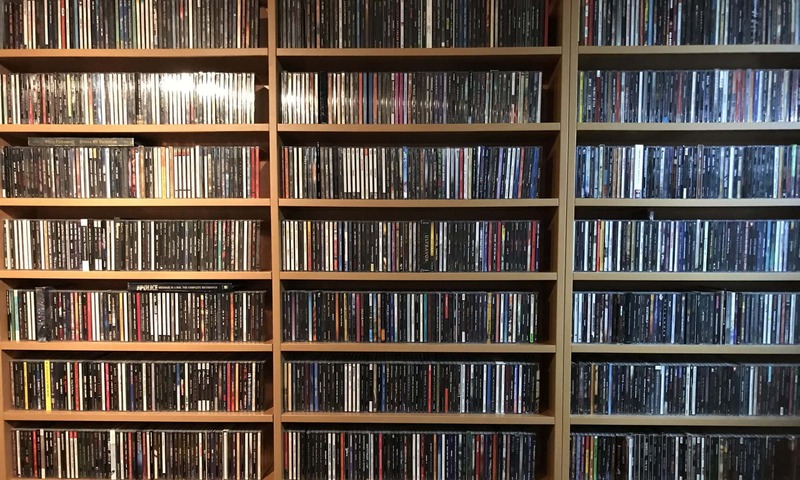 With names like Dream Theater, Dixie Dregs, Peter Gabriel, UKZ, Paul Gilbert, Adrian Belew and King Crimson on their collected CV, that should go without question. First thing to notice is that Minnemann not only provides the drumming, but also functions as the guitar player. Some people just seem to have way too much talent. Rudess of course handles keyboards and Levin will play anything you throw at him as long as he can provide the deep dark sounds more commonly known as bass. Together they wrote and performed the no less than 14 songs on this disk. And with a pedigree like this, it can only mean progressive music. And it is. Biggest accomplishment according to me is that it is way more about the song than about the chops. Which is a good thing in my book and one of the reasons I never got stuck on a LTE album. That is not to say that sometimes they dazzle with their performance. But a song like The Blizzard proves that they can leave room for a song to breathe too. Afa Vulu has a strong groove while others songs let the progressive rock roots shine. With a lot of the songs clocking in around 4 minutes, there is little room for extended soloing, but that only makes it easier to connect with the album. thanks for stopping by and you are very welcome!